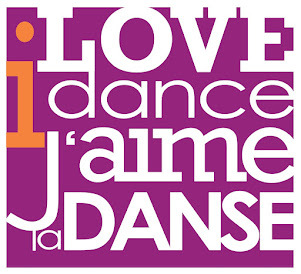 Simcoe Contemporary Dancers: Simcoe Contemporary Dancers grow up and move out! Simcoe Contemporary Dancers grow up and move out! 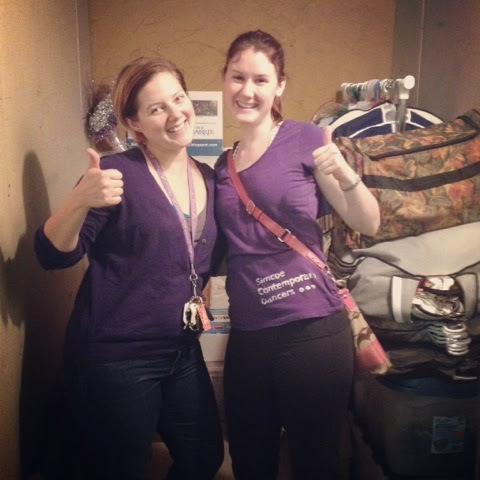 Here are Sarah and Karolyn at the new company storage facility!